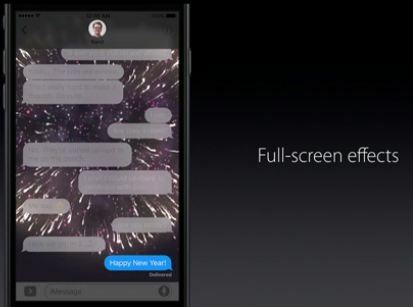 Apple revolutionizes iMessage in iOS for the way to send a text message on iMessage. Now more fun and Effectuate to all other third-party keyboards to single keyboard only. That will save lots of time from Switch to another keyboard. (Not hard but most important features in iOS, I’m sure this option will continue for iOS. 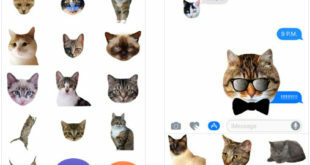 Billions of peoples are excited to try new keyboard and features of iMessage in iOS, now is to ensure that, this multifunctional keyboard work with other third-party Social, Note, Mail or Other apps. Share message with curiosity with your partner, Friends of Family. That will engage more fun at the receiver end. First, your message will be not visible clearly. So, Hidden message show to the recipients in to blur effect that you can see clearly by scratch through finger smoothly. Sent Gesture effect in text, Signature or handwritten text option available by expanding options in keyboard by the tap on the arrow icon. 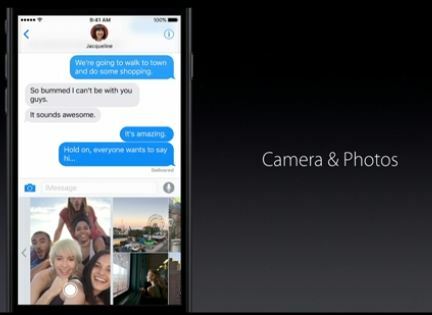 Take a Photo or Camera selfie as live photos directly from the keyboard and sent and also send Pictures from photos app. App Store: Under this option, we can share Music, Application and Funny Black & White icons by swapping horizontally. Also, Animation GIF pictures like popular videos from all categories, Easy to find and share with the search box. Auto Find and Replace your favorite Emoji between full syntax. To get this just type text in the box, Tap on Emoji button from keyboard. Replace red text with Emoji by long press and hold on that. 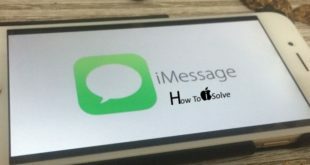 Hope you enjoy my stuff on guide for iMessage in iOS, Hope we will get more improvements and strength in first public impression. 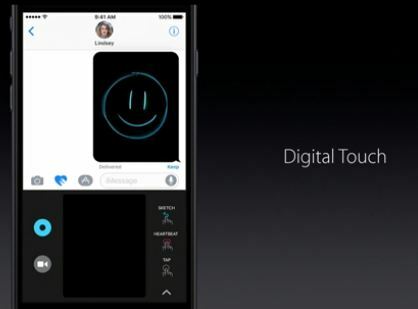 also, read Other new iOS Features.